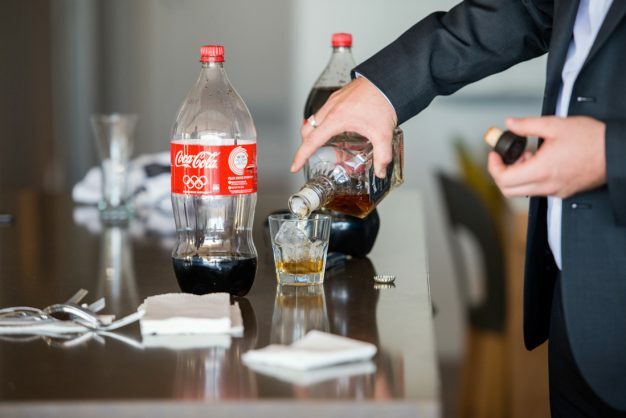 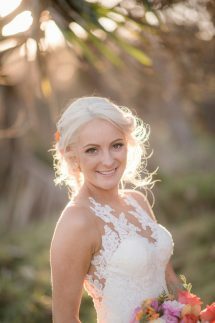 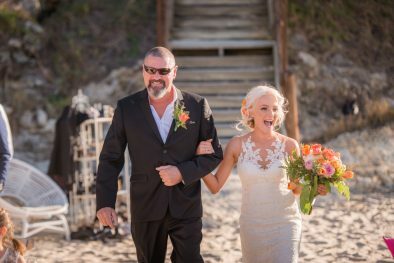 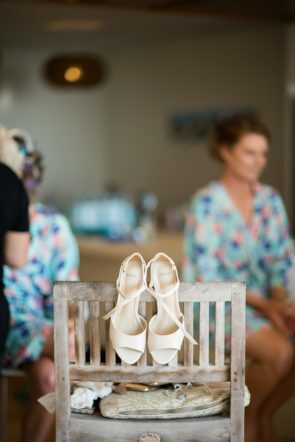 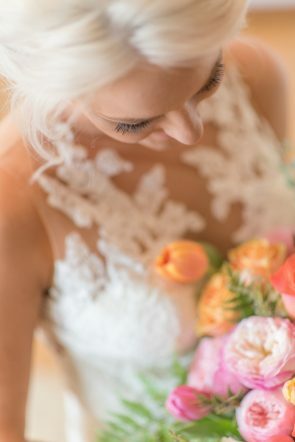 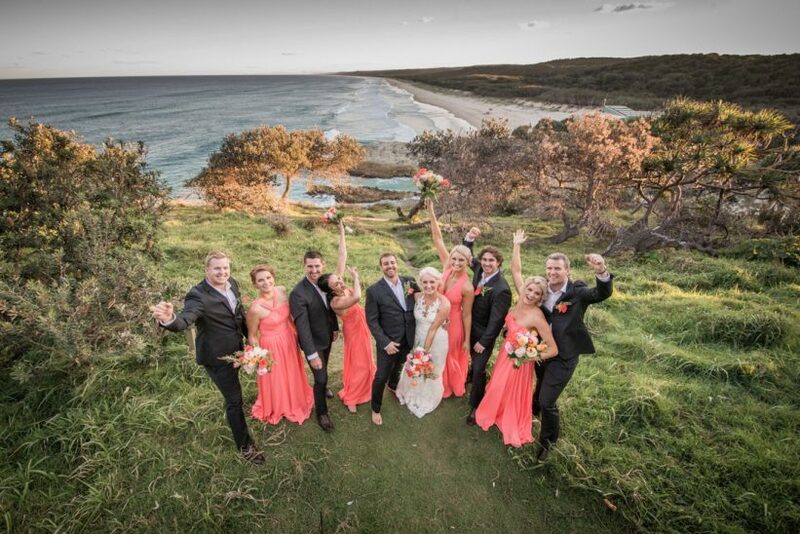 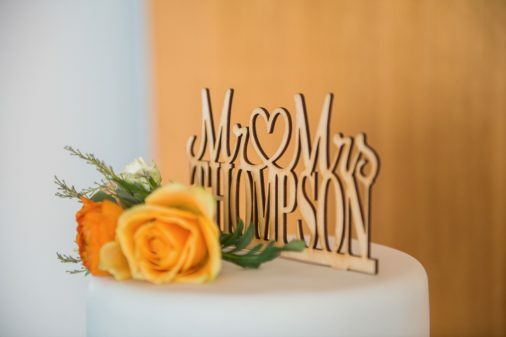 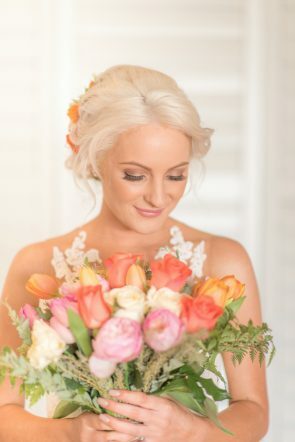 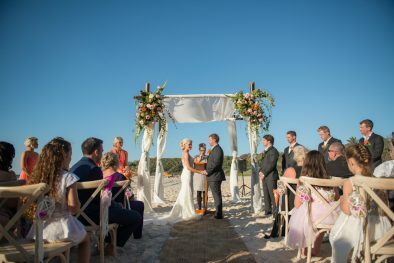 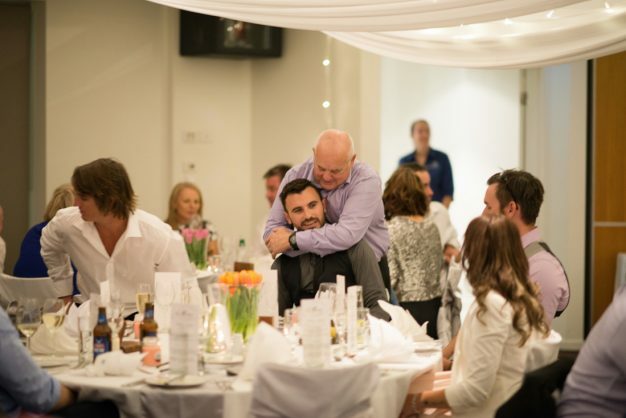 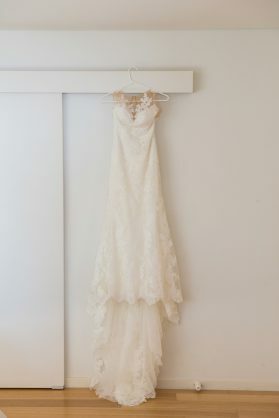 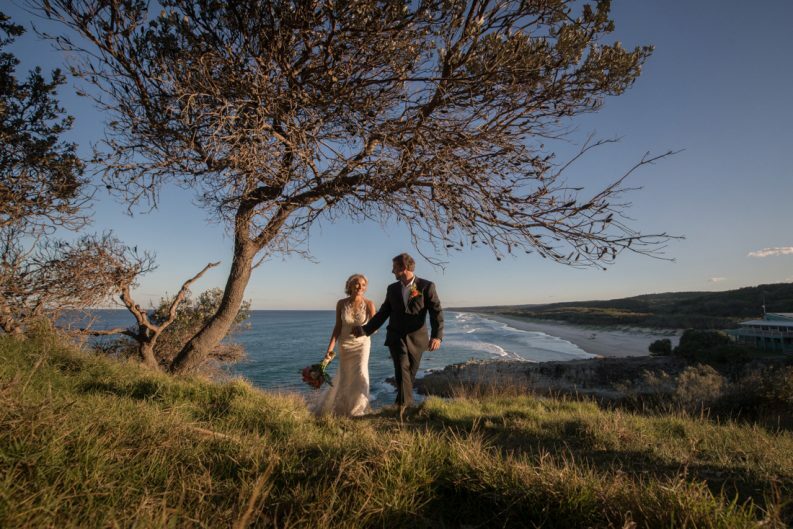 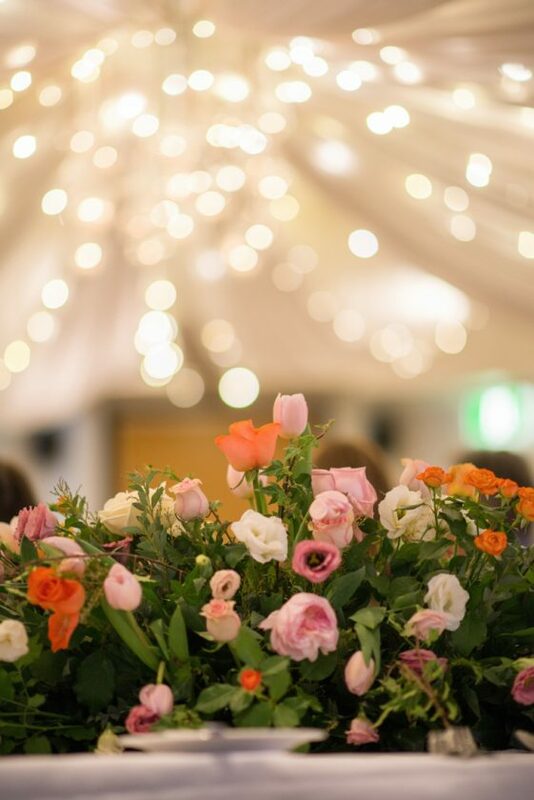 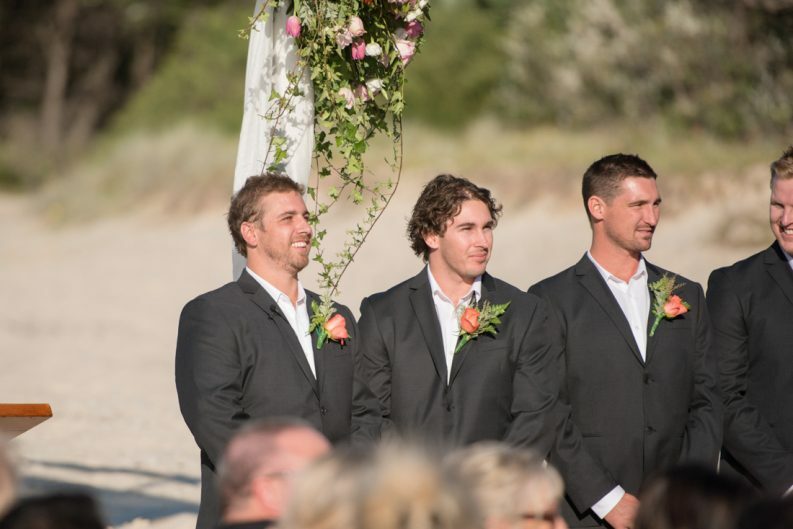 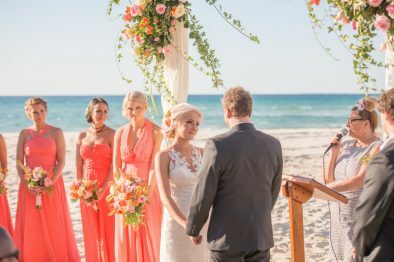 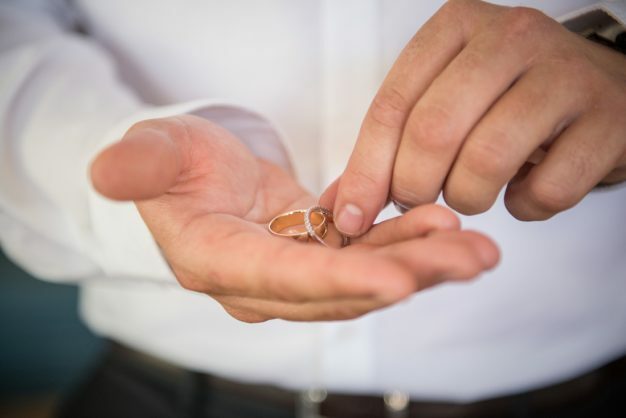 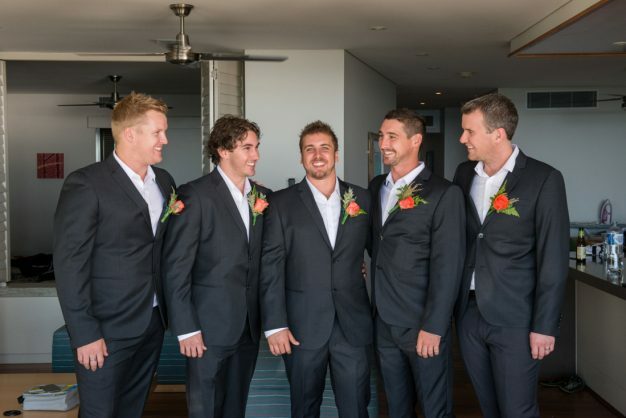 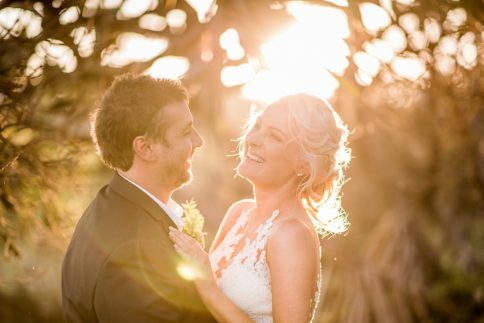 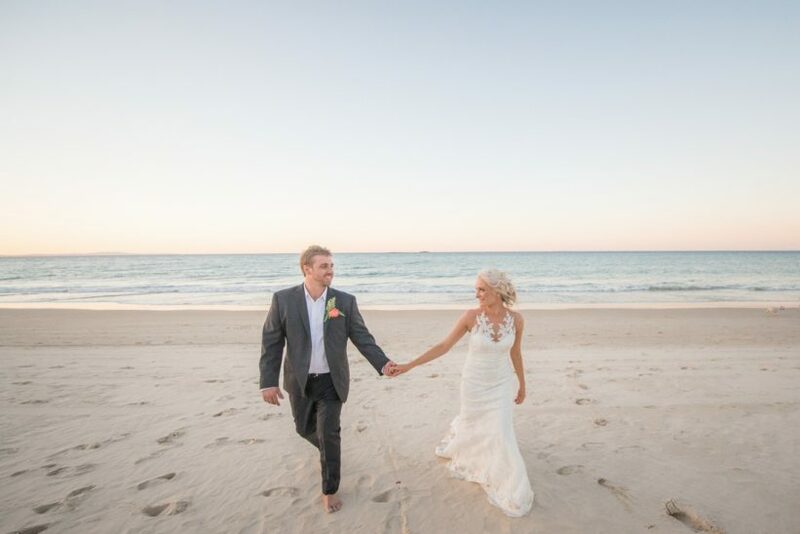 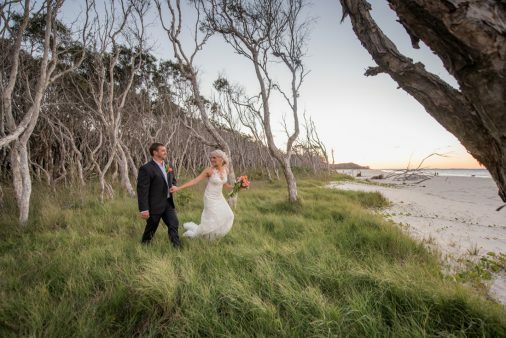 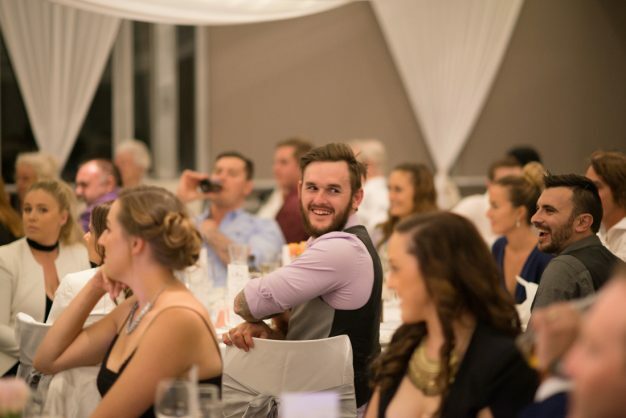 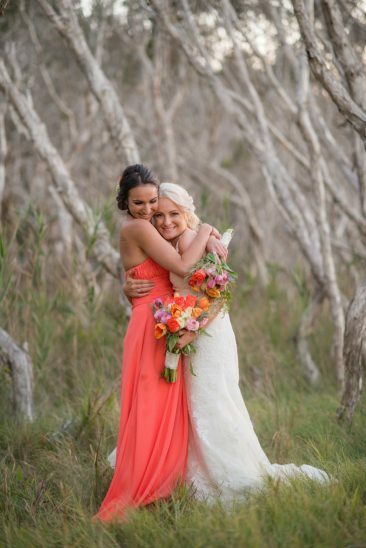 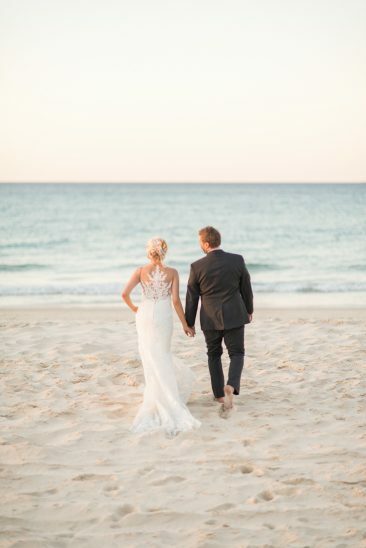 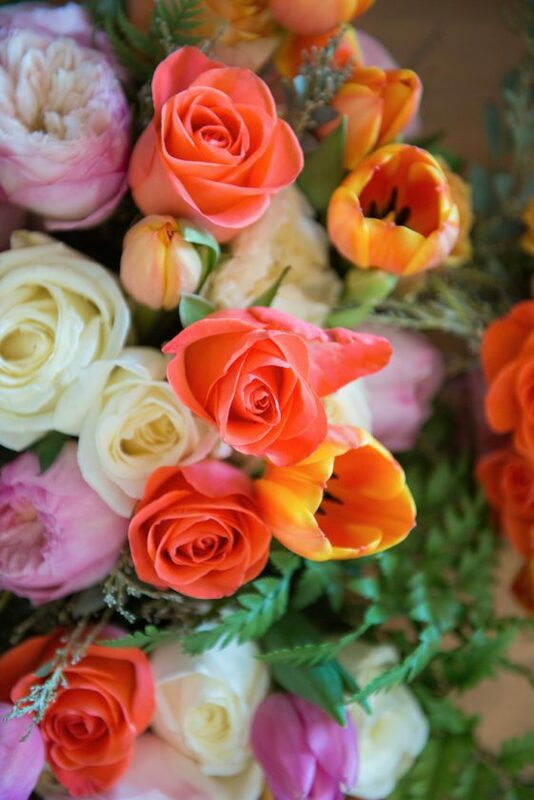 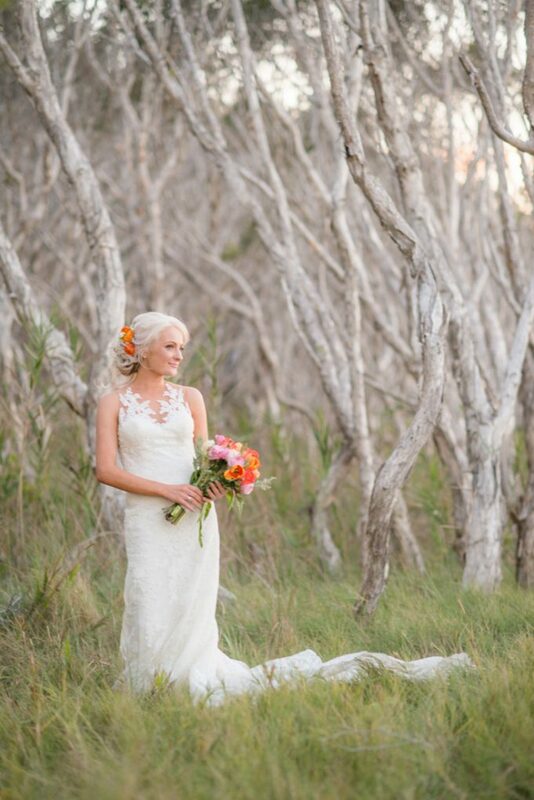 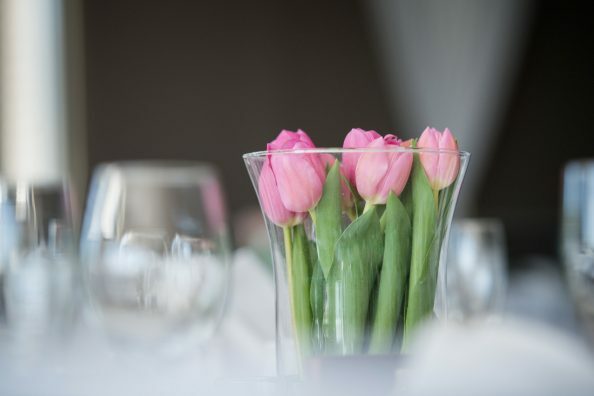 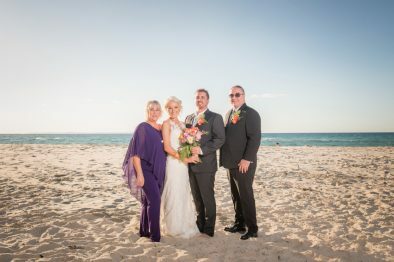 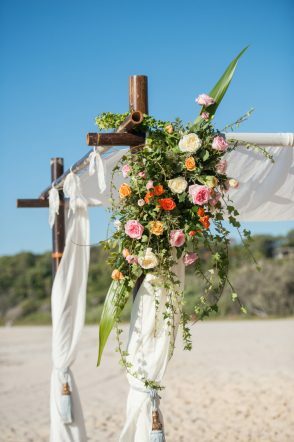 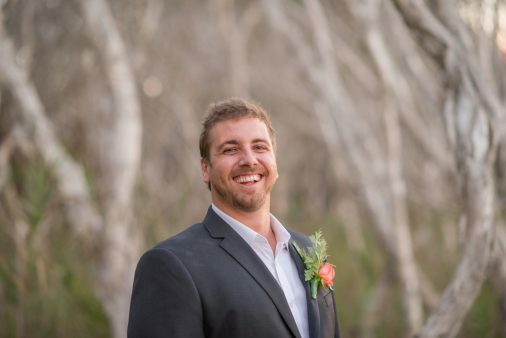 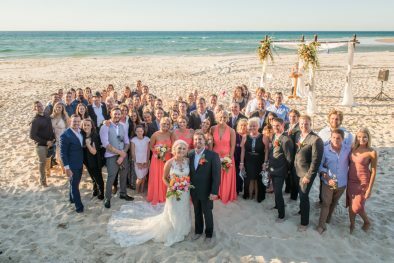 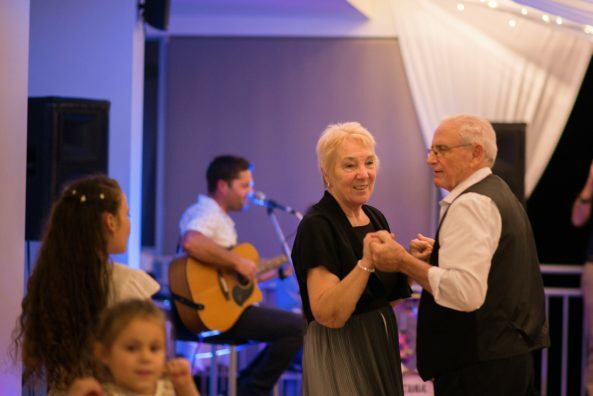 If you are after a location where everything is all done within a hop-skip and a jump from each other then choose a Stradbroke Island Beach Hotel wedding. 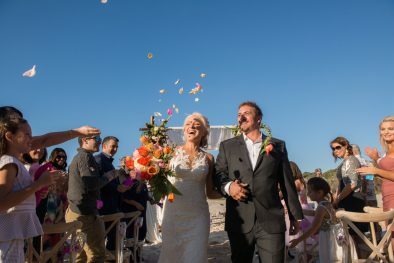 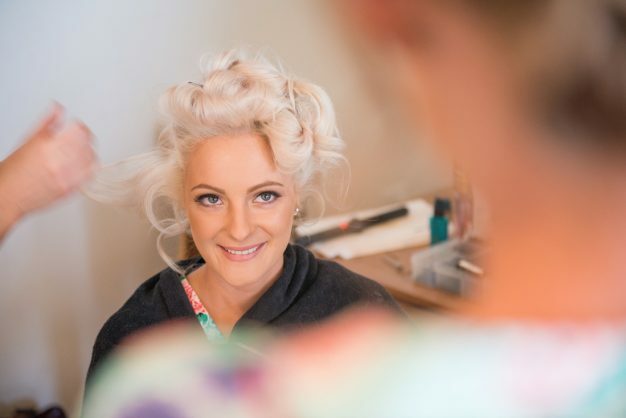 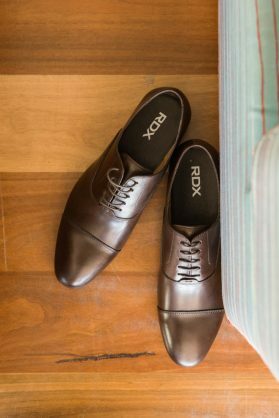 As soon as I started emailing with these guys I knew that they were going to be awesome, so laid-back and lovely we were super excited to be involved with their wedding from the beginning. 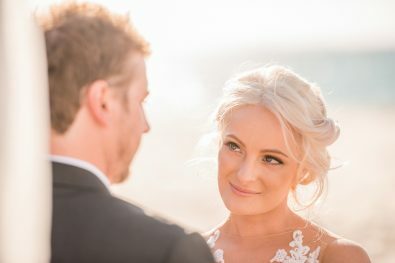 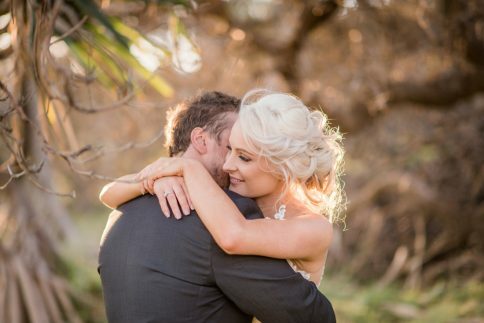 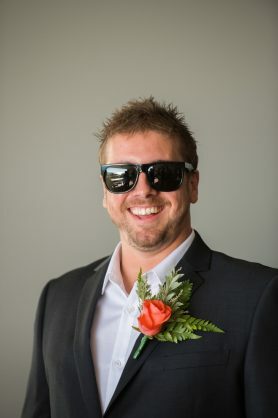 And what a fantastic day it was, they chose the Straddie pub for the reception and the getting ready spot for both of them as well as having the ceremony just a short walk to the beautiful Cylinder Beach location, the guests can park their car and then forget about it, everything is right there.